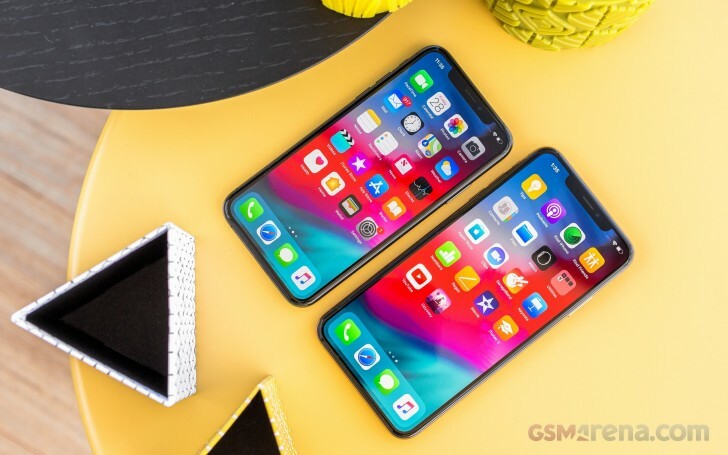 Consumer Reports just published its comprehensive reviews and ratings of the recently launched iPhone XS and XS Max and concluded that the new duo is better in almost every way compared to last year's iPhone X. We are talking battery life, camera performance and overall day-to-day performance. And as for the battery life, we assume the new 7nm A12 Bionic chipset is the one to blame here as the battery capacity of the iPhone XS is actually smaller than the one found in the iPhone X. Consumer Reports' robotic arm tested the devices in regular web browsing, phone calls and taking photos and returned more than satisfying results. The slow charging times with the included charger in the box, however, remains the main drawback of the new 2018 iPhones.